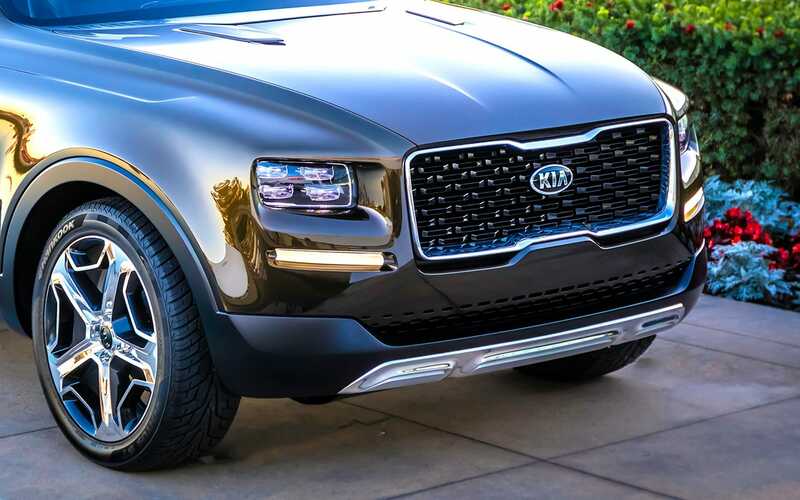 The 2020 Kia Telluride will feature the high-tech amenities and comfort features that you crave, so be sure to reach out to our Longwood, FL Kia dealer to stay informed of model release updates. 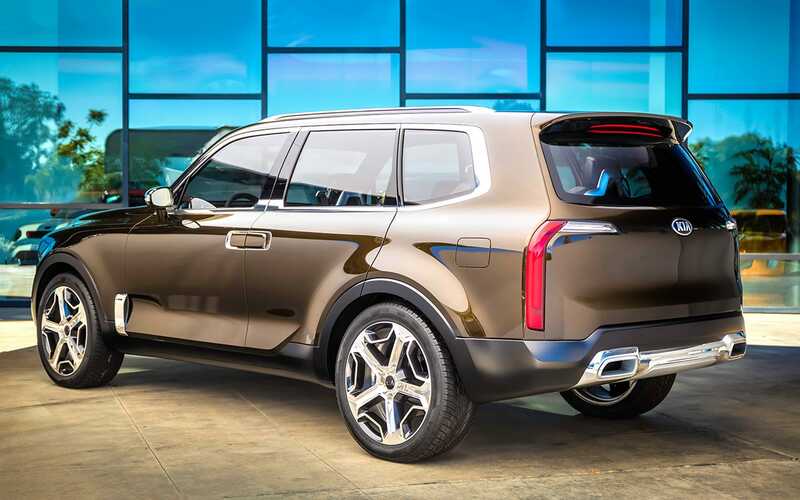 Blending eye-catching designs with unparalleled luxury, the Kia Telluride will be the new car for sale that you've been waiting for. With room for seven, including four black-leather captain's chairs, the Kia Telluride will provide for all-day cruising comfort. Add to that the fact that the middle row boasts foldaway footrests, and you've found your new road trip companion. 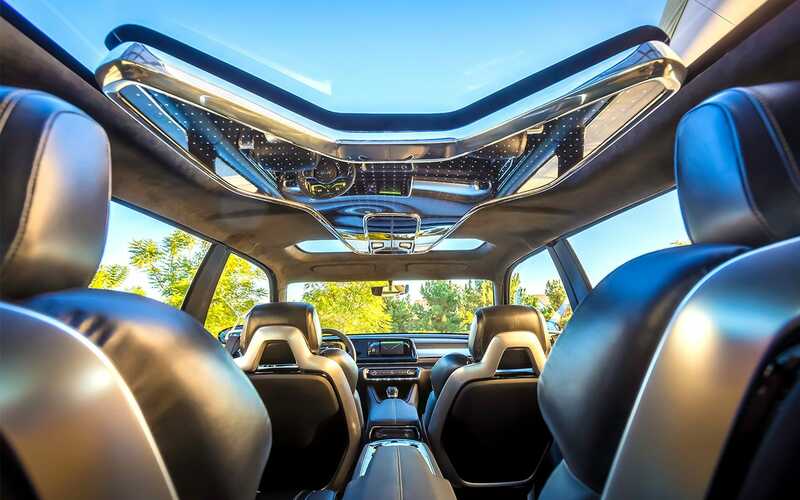 Treat yourself to the decadent new car that you deserve, reach out to our Orlando Kia East team to let us know you'd like to snag a sunroof-equipped 2020 Telluride as soon as it hits the market! If you buy or lease a 2020 Telluride from our new and used Florida Kia dealer, you'll get to enjoy a high-tech SUV that boasts Smart Sensors that can capture vital health information in real time. 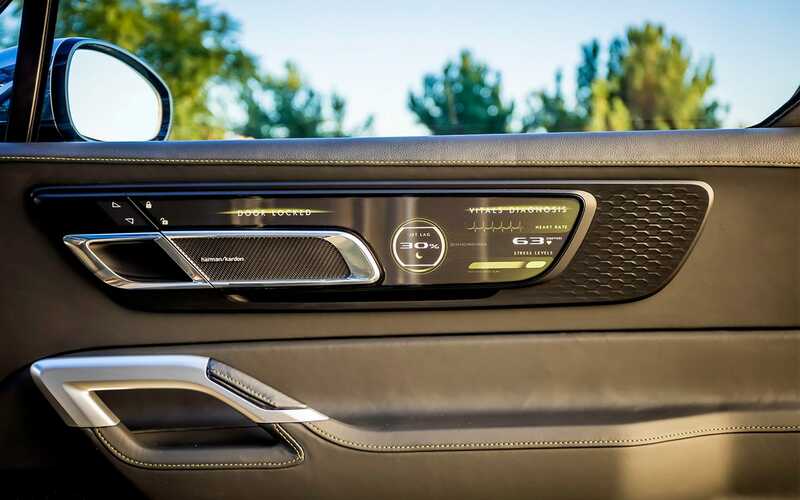 The front four seats are equipped with this technology, and health readouts are displayed on interior door-panel screens. The Telluride will also offer therapeutic light via a ceiling-mounted LED panel should it be determined that the occupant could benefit from the Light-Emitted Rejuvenation system! This sleek Kia SUV features front and rear-hinged back doors that can be opened in tandem up to 90 degrees, which shows off the impressive interior of the Telluride even more! Command attention while on the road, use our online form to value your trade-in so that you can upgrade to the 2020 Kia Telluride as soon as it becomes available. The PHEV powertrain of the Kia Telluride is up for any challenge. 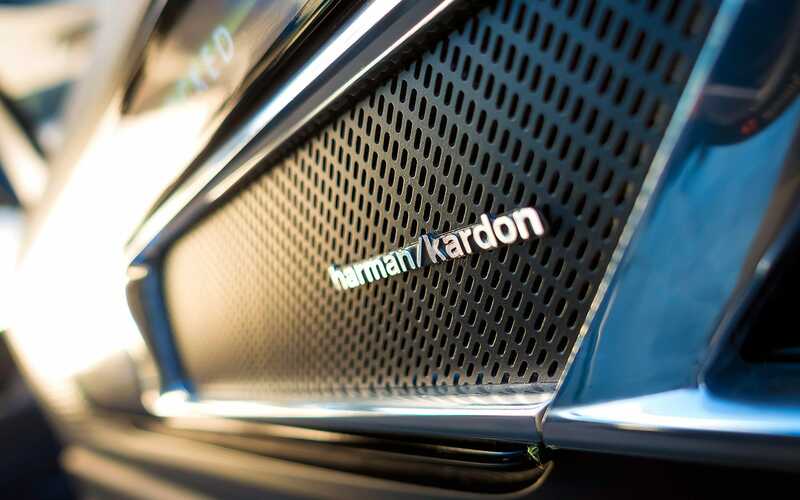 This Plug-In Hybrid Electric Vehicle stands up to the demands of the road by offering an impressive horsepower rating so that you can enjoy responsive power. Our Kia dealership's staff will gladly accompany you on a test drive of the 2020 Telluride as soon as it hits our showroom! Here at Orlando Kia East, we offer vehicle loan assistance so that all drivers can cruise behind the wheel of the luxury ride that they deserve. If you're interested in taking home a 2020 Kia Telluride when it hits the market, but would first like to explore the Kia loan packages that are available to you, don't hesitate to reach out to our finance center today. If you're interested in exploring all of the specs, trims, and pricing on this new 2020 Telluride, get in contact with our dealership. 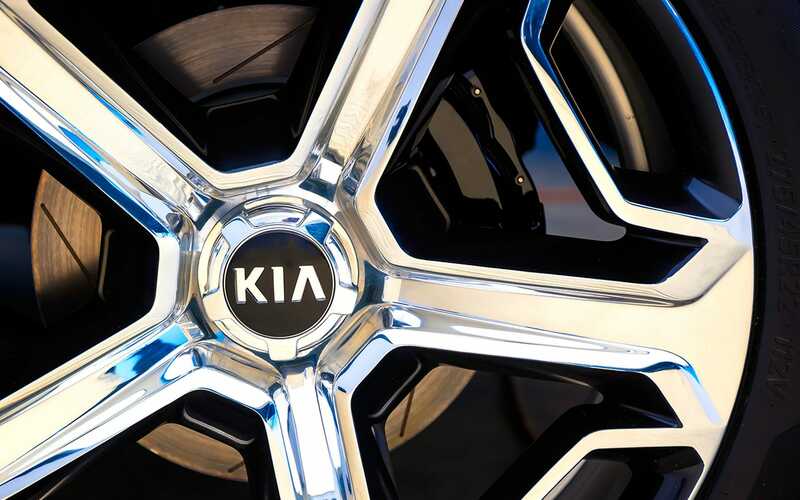 We'll let you know when this new Kia model is available!